This system exclusively contains the magnetic field signal that NASA research found to increases stem cell growth fourfold and increases genes in stem cells responsible for tissue regeneration. Lenyo treatments stimulate exact biological windows needed to best support the natural electromagnetic activities of the targeted tissues or organs. 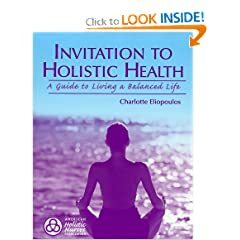 This guide will empower you to achieve your highest state of health. Dr. Miller describes a new way of looking at illness and how we might heal not only our lives, but our overall culture, too. This book provides the vision and the map that show how to achieve integral halth as well as its many fruits.